It’s a tale of adventure on the high seas, of stolen passports and international intrigue, of uncommon beauty and international goodwill. No, it’s not the next summer blockbuster; it’s the story of the first international Nordic Choir tour, in 1967. As part of a three-year student/faculty collaborative project, Jacqueline Wilkie, Luther professor of history, and Aidan Spencer ’18 created a documentary about it, and if you attend Homecoming 2017, you’ll get to see it. Here’s a preview. The film starts with a parade of students passing under an arch, then goofing around on a bus. Decades before people became immune to the presence of a camera, students take turns making faces, popping up like a jack-in the-box in front of the lens, throwing arms around shoulders. There’s Weston Noble ’43 in the back, jammed amid four or five singers, making bunny ears and holding up a shoeless foot. Even 50 years later, the group’s joy is palpable. But bringing it to the screen was no small task. Tour members took off from the United States via chartered plane. 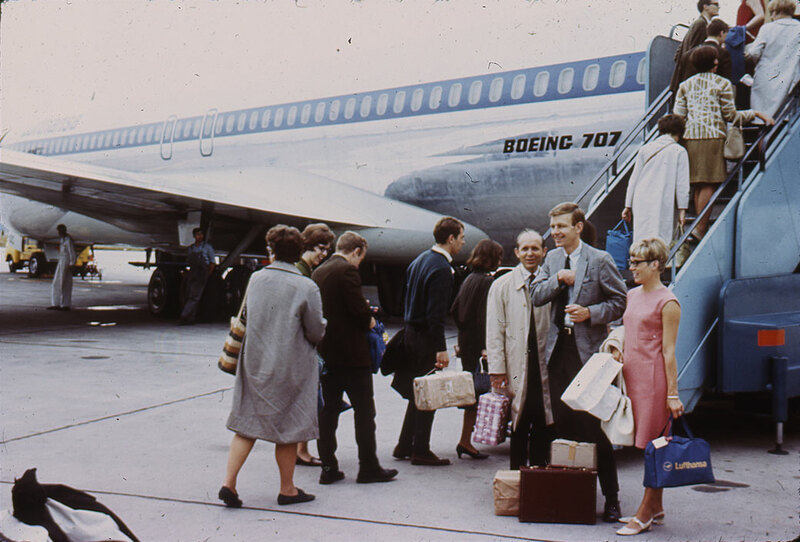 In 1967, a group of about 100 Norse—Nordic Choir singers and instrumentalists, students on a study-away course, staff, and alumni—chartered a plane and took off for a whopping six-week tour of Norway, Denmark, and East and West Germany. It was the first international tour by a Luther choir—intended to parallel the Luther Concert Band tour of Norway and Europe of 1961—and it was a big deal, garnering national and international press. “President Farwell told the faculty that it was a risk, but that it was going to pay dividends” in name recognition, Wilkie says. 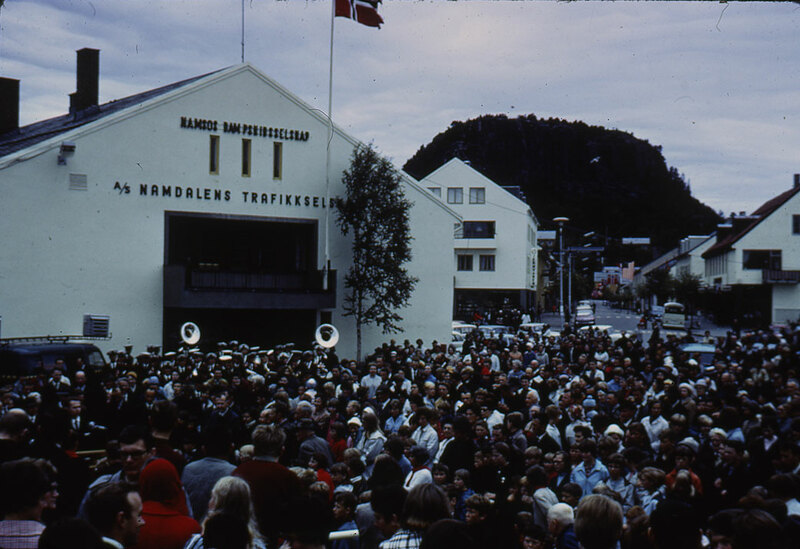 She notes the tour was “like Nordic Fest and the Vesterheim, part of an effort in the United States and Norway to reconnect the immigrant community to Norway” after World War II. 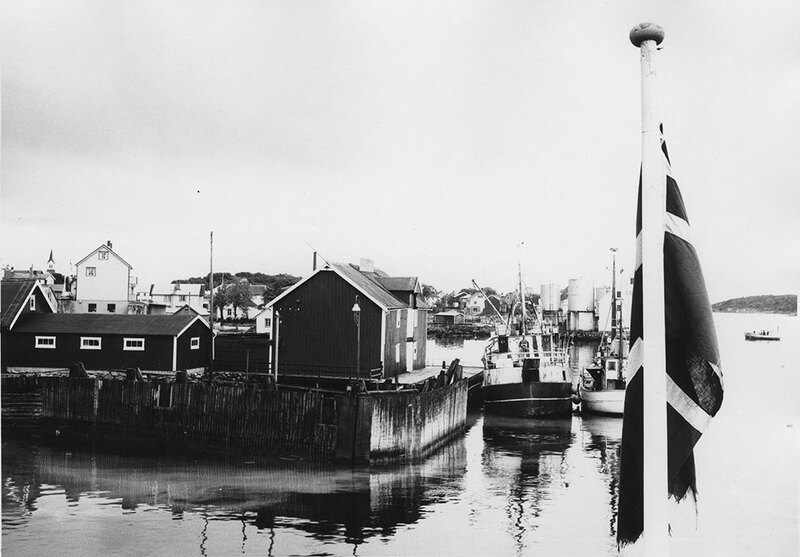 The Brand VII provided transportation along the Norwegian coast. The tour began in West Germany, where students sang in small village churches and great cathedrals. On this leg, choir participants stayed with host families and often communicated in sign language. It was here where they realized how much World War II remained a significant part of people’s lived experience. The Norwegian segment of the tour began in Oslo, but soon the big city lights gave way to rugged countryside as the choir traveled farther north than any previous American choir. The tour ventured by small ship far into rural Norway to places such as this waterside village. 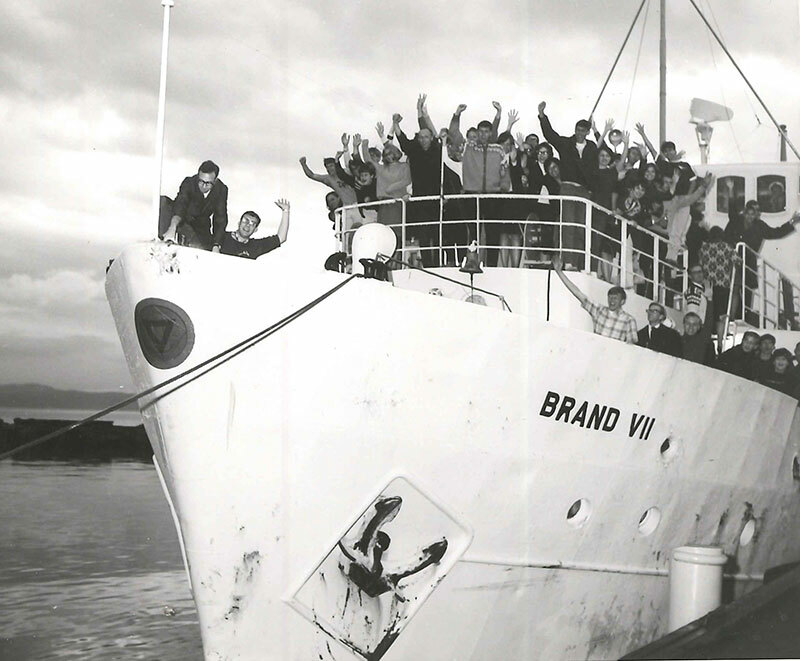 For two weeks the group cruised up the coast of Norway aboard the Brand VII, a refurbished WWII passenger ship that was not all it was cracked up to be. The food left a lot to be desired, and stories of seasickness abound. In the documentary, Layne Haugen ’59 recalls weathering 30–40-foot waves while lying in a bunk barely long enough to hold him, feeling his feet hit one end, then his head hit the other. Meanwhile, his wife, Garnet (Johnson) ’61, was the only one brave—or foolhardy—enough to take in the sights above deck with Weston Noble. “I figured I was safe with Weston,” she says with a shrug. Sometimes a whole town, including the town band, would turn out to greet the choir on its arrival. But their experiences in Norway overshadowed the rough accommodations. The group passed through stunning fjords and played cards on deck, and when they disembarked in each new village, they were greeted by the whole town, including the mayor, local dignitaries, and usually a band or children’s choir dressed in bunads. Nordic would give a concert and share a meal with the community. Since this was the time of the midnight sun, the group often explored the surrounding countryside prior to boarding the ship again. When the tour reached East Germany, the effects of World War II, just a dozen years in the past, made a strong impression on students. 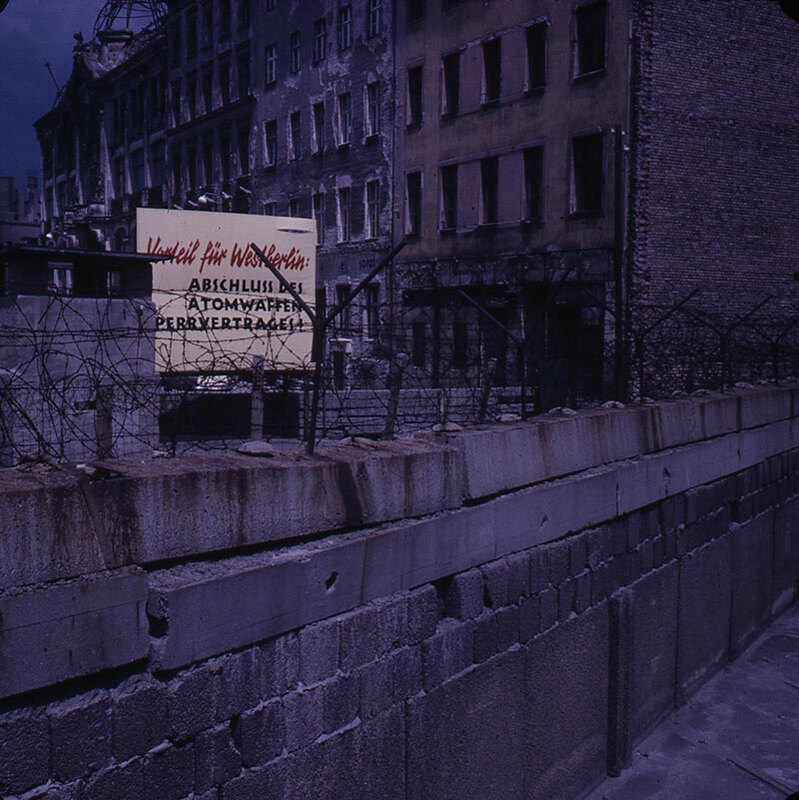 When the group passed into East Germany, the story changed. They weren’t allowed to deviate from their itinerary, they were frequently trailed by men in black, and people occasionally broke into their hotel rooms to rifle through their luggage. Three passports went missing, including that of Carol Birkland ’67, stolen while she got her hair washed at a beauty salon. (All the passports were returned mysteriously in the dark of night.) After leaving East Germany the group visited Dachau, and while it left an indelible impression on the students, few of them understood that for Noble, a World War II army veteran, the return to Germany was an opportunity to “make sense of his life at the same time,” according to Wilkie. The documentary project, which Birkland suggested and which the Andrew W. Mellon Foundation and Luther Dean’s Office funded, has been three years in the making. Luther professor of history Jacqueline Wilkie and Aidan Spencer ’18. This spring, Spencer, as president of Nordic Choir, will embark on her first international tour, to Germany. “I’m thrilled that there are elements of this project I’ll get to revisit in person!” she says. Wilkie was asked to lead it. 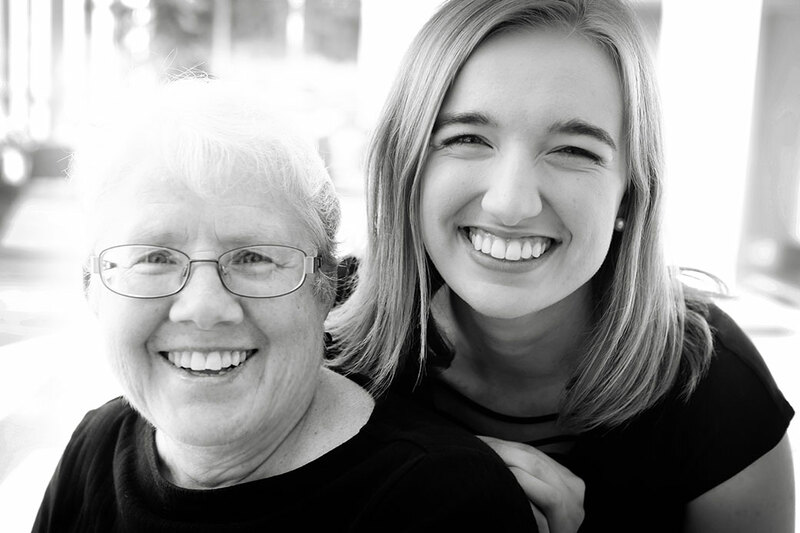 She had worked with Spencer, a music major with a passion for history, when Spencer was a Decorah eighth-grader doing a project for National History Day. Spencer continued competing in National History Day in the documentary category throughout high school, twice earning a place at nationals. Wilkie thought Spencer an obvious choice to team with for the Nordic tour project: Wilkie had stores of research and archival knowledge, while Spencer supplied the storytelling and technical know-how. 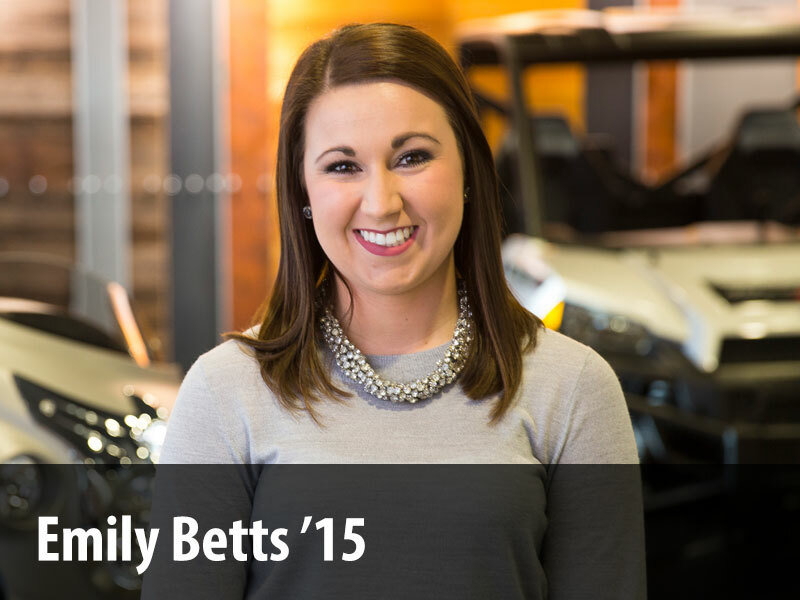 The two interviewed alumni in the Decorah and Twin Cities areas and during Homecoming and Weston Noble Alumni Choir reunions. (Everyone they interviewed appears in the documentary at least once.) Through the generosity of these alumni, they compiled slides, photographs, and—crucially—two hours of home video footage. Other things they came across? A reindeer hide that one couple purchased as a memento, memorabilia from Nazi-occupied Norway, and, of course, lots of Norwegian sweaters. The documentary is in turns uplifting, heartbreaking, funny, and important. “This is is a valuable way of preserving college history that I suspect would have been lost,” Wilkie says. The Nordic Tour documentary will be screened at Homecoming 2017, where a free commemorative booklet will also be available. Spencer and Wilkie also plan to make the film available for purchase.